The gift of clean water is spreading throughout Kaliro. 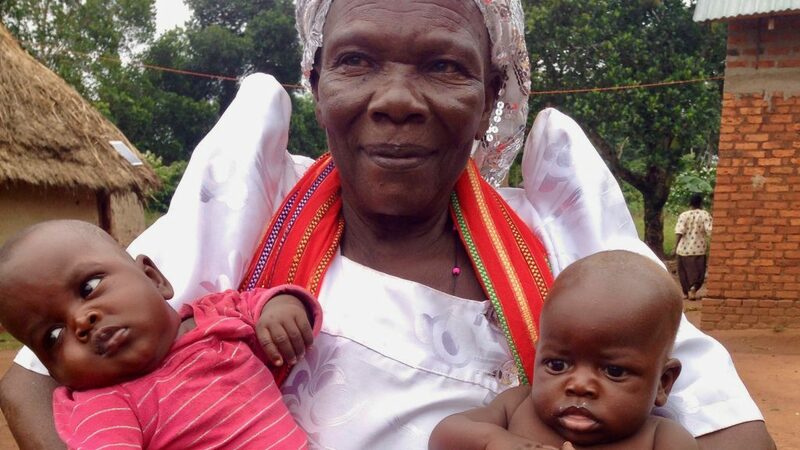 In a rural, underserved region of eastern Uganda, lives are being transformed. When Lifewater first began partnering with the people of Kaliro, many suffered from chronic illness due to preventable water-borne diseases. The average time spent journeying for water was three hours. Only 12% of homes had handwashing facilities with soap and water, and only 3% of the population had access to a safe and dignifying latrine. Thanks to you, more than 18,000 people now have safe, clean water–including Nairuba. Nairuba Federce’s life has been impacted by your giving. At 72 years old, Nairuba has been praying for the gift of clean water for a long time. When Lifewater visited her village, Namuzigo in the Kaliro District of Uganda, she was leaning by the borehole, praying. By this time, she was filled with gratitude for answered prayer. 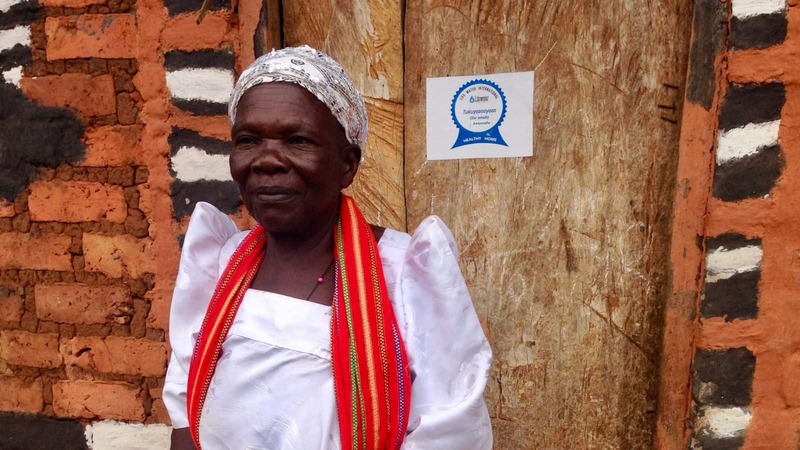 According to Nairuba, God answered her prayers when Lifewater came to her village. Before, Nairuba says life was hard. The people of Namuzigo frequently got sick and didn’t know why. Anytime someone got sick, they would have to walk more than seven and a half miles just to seek treatment at the nearest, most affordable clinic. Sometimes, the clinic wouldn’t even have the necessary medicine. Since Lifewater started working in her village and teaching people WASH (Water Access, Sanitation and Hygiene) skills, there have been fewer incidents of water-borne diseases. The people of Namuzigo are thankful for the blessing this program has been in their lives. They are thankful for the wonderful gift of clean water. Now they have clean water to drink, clean water to use for general domestic purposes, and clean environments. Nairuba says that the gift of clean water has not only benefitted the people of Namuzigo, but that they have also started to share their experiences with others. Lifewater is also currently working in a village called Bujjejje in Kaliro. You can be the answer to Nairuba’s prayer to help her neighbors with clean water. Your gift of clean water today will help repair two broken water sources in Bujjejje, plus bring awareness about hygiene and sanitation to the community so people can live full, healthy lives.